Law Office of David M. Goldman PLLC represents individuals and families in Jacksonville and the surrounding areas in Florida Trust Litigation. Our Florida Trust Attorneys and Florida Trust Lawyers work with clients who live Florida or another state and with Florida Trust Disputes. In Florida an Trustee ( the agent or fiduciary) can be removed by a court when the Trustee is not acting properly. 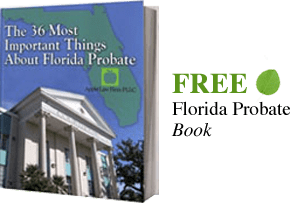 The Settlor, a co-trustee, or a beneficiary may request the court to remove a Florida Trustee, or the court may remove a trustee on the court's own initiative.